Crispy Kaheru, Coordinator Citizen’s Coalition for Electoral Democracy in Uganda (CCEDU) speaking at the “Votability” launch, a voter education and mobilisation campaign to boost participation in the ongoing Electoral Commission Voter Register Update exercise that is taking place from 7th to 30th April 2015, held on Friday last week. 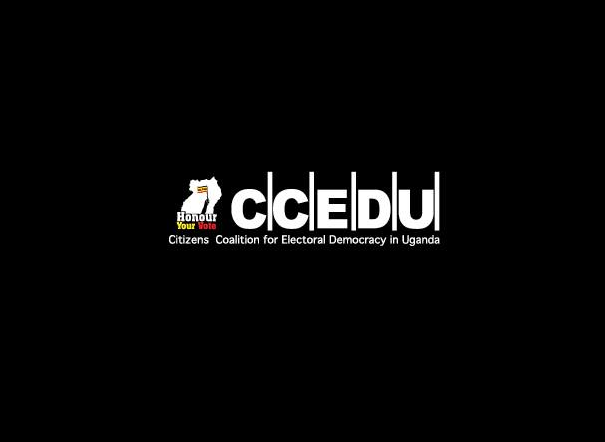 The Citizens’ Coalition for Electoral Democracy in Uganda (CCEDU) is a civil society coalition founded in 2009 with membership of over 800 civil society organisations and representative of the various interest groups that advocate for comprehensive electoral democracy in Uganda. The overriding agenda of this coalition is to advocate and promote integrity, transparency and active citizen participation in Uganda’s electoral process. 2. 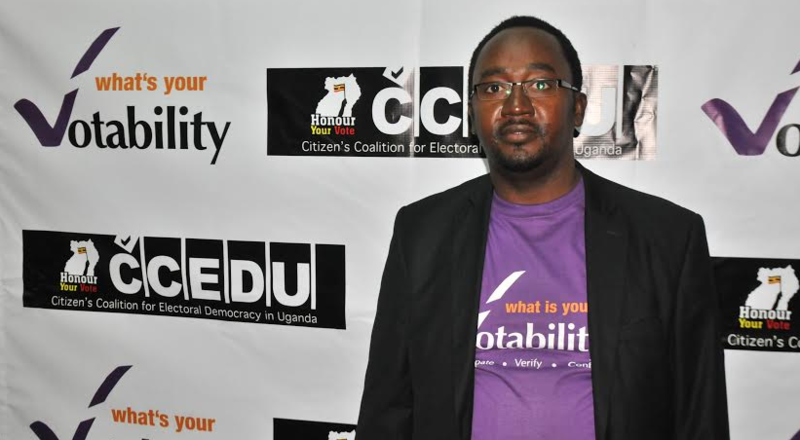 The Citizen’s Coalition for Electoral Democracy in Uganda (CCEDU) recently launched a campaign called “Votability”. Tell us more about it? The Citizens’ Coalition for Electoral Democracy in Uganda (CCEDU) which is a Civil Society platform with over 800 members recently launched a voter mobilization campaign dubbed Votability, to boost participation in the ongoing Electoral Commission Voter Register Update exercise that is taking place from 7th to 30th April 2015. CCEDU is accredited by the Electoral Commission to conduct voter education across the country with a mandate to mobilize all eligible Ugandans aged eighteen (18) years and above to peacefully and actively participate in the general Voter Register Update. 3. What does the term ‘Votability’ really mean? Register Update Exercise and ultimately positively change attitudes of the electorate to embrace the entire electoral process. 4. What does the Votability campaign entail? The Votability campaign entails various activities aimed at reaching out to all eligible voters across Uganda to go and verify their personal details on the Voters Register. And for those Ugandans who have not registered yet, to do so. 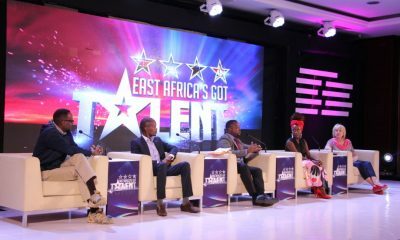 These activities include: Experiential road shows, Advertising, Radio and Television messaging, social media and online updates and promotional material among others. 5. Why is there need for the Voter Register Update exercise? The purpose of the general Voter Register Update exercise is to register eligible Ugandan citizens of eighteen (18) years and above who are not yet registered as voters. However, all persons who registered during the mass enrollment for issuance of the National Identity Cards, and were successfully verified as Ugandan citizens, will not be required to register again during this update exercise because the Electoral Commission has already extracted their particulars from the National Identification Register. Further still, the exercise is aimed at enabling eligible voters to scrutinize and confirm that their particulars appear on the Voters’ Register at the voting locations of their choice and also seeks to prevent or at least minimize the exclusion of eligible voters. 6. When and where will the Voter’s Register update exercise be conducted? The general update of the Voter’s Register is taking place between Tuesday 7th April 2015 through Thursday 30th April 2015. The update exercise starts at 8:00am to 6:00pm, on each of the appointed dates, including weekends (Saturday, Sunday and public holidays). The general update will be conducted at the Parish level by the update teams throughout Uganda. 7. 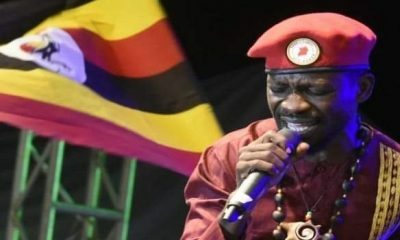 Do I need to be a Ugandan Citizen in order to register to vote? Only Ugandan nationals are eligible to vote. 8. What is your advice to all eligible voters in Uganda regarding the Voters Register update? Quality of life depends on the leaders one chooses. I therefore urge all eligible Ugandan voters to go verify their details on the Voters’ Register at their respective Voter Register Display centers located in their parishes or wards and make sure that their details are accurate. 9. During the 2011 elections, only 59% voter turn up was recorded and of the recorded turnout, 4% of the votes were invalid. What do you have to say about these statistics? Yes, the statistics are true. However, it does not have to be the same in 2016. All eligible voters should seek to be on the register this time, so that when the time for voting comes, they are able to participate in the vote. The most fundamental form of participation in governance issues is through participation in regular, free and fair elections. Therefore, I urge all eligible voters in Uganda to participate in the Update exercise between now and30th of April 2015 – the deadline. This way we will have all secured our Votability! Emirates Aviation University honours more than 250 Graduates. CCEDU on disenfranchising Kampalans from electing their mayor. My name is Moses Musinguzi. 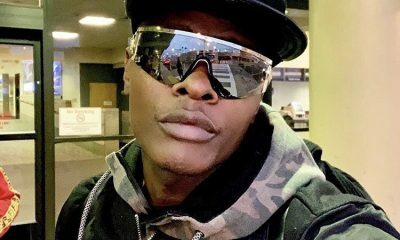 I was born in Kasese, and I am 29 years old. I completed my senior six at City High school in 2009, but couldn’t continue with further studies because university tuition was very high. I could not manage to support myself, so I instead decided to use my savings to start a business, and I later ended up as a bodaboda rider. I am the first ever SafeBoda rider; you can call me SafeBoda 01. 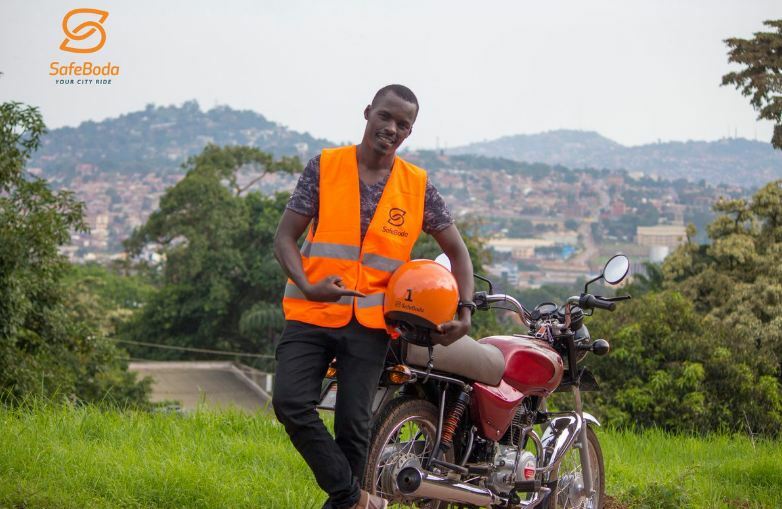 Before joining SafeBoda, I was a business man. I joined the BodaBoda industry in 2007 as a motorcycle mechanic. I also used to monitor my father’s Bodaboda business; he used to give out motorcycles on lease, and I was in charge of collecting the payment. I later opened up my own motorcycle spare parts shop. But, in 2013, the business collapsed and that’s how I ended up as a Bodaboda rider. Early 2014, I ran into a former client of mine for whom I used to repair motorcycles, who also happened to be the co-founder SafeBoda, Ricky Thomson. He told me about his idea, and I liked it because he told me that it would improve the image of the Bodaboda industry. It has been as exciting as it has been challenging. 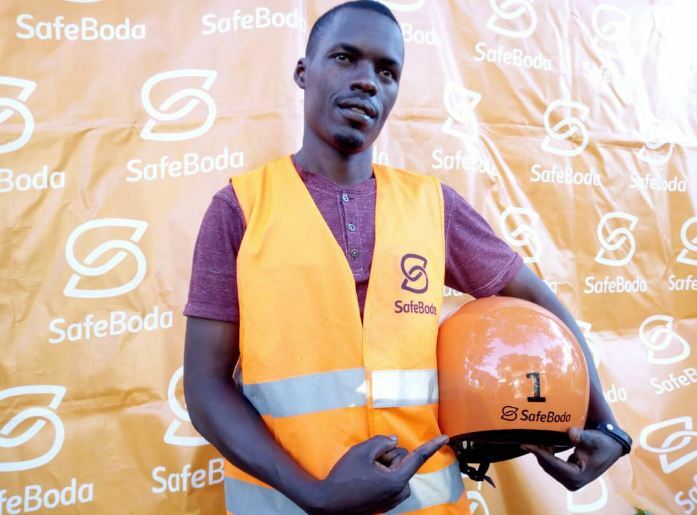 I joined safeBoda in 2014 as the onboarding officer and was charged with interviewing, training and recruiting riders. In 2015, I became the Driver Technology manager and was helping trouble shoot any problems riders had with using the SafeBoda platform. I later went on to join the driver engagement and support team which is about maintaining riders on the platform. But because the numbers have grown, we split up driver engagement and support and I am now leading the driver support team. All this time, I have been a part time SafeBoda rider and also employee. But I am finally resting my motorcycle to become a full time employee. My biggest challenge so far has been harassment from other riders who have not embraced the platform. Mostly the harassment has been verbal. For instance, when we stop at the traffic lights they hurl insults at you as they tell you to get out of their way. They see us as traitors because we offer low fares to customers. With SafeBoda, I have learnt to be more professional. For instance, I have be trained on how to handle customers better, received first aid training and also learnt how to interact with technology. I am planning to go back to school and complete university where I will pursue a Bachelor’s degree in data science or project planning and management. My dream is to become a renowned data analyst. My second goal is to reestablish my old business, which I will run parallel with new position at SafeBoda. What is your advice to fellow SafeBoda riders? My advice to fellow riders is to stay away from things that consume their income. They should learn how to save and invest. They can always take on investments which are not high risk for example investing in another motorcycle. Secondly, they should learn to treat customers better and abide by the SafeBoda rules so that they can stay on the platform which allows them to earn more. Capital Kitchen (CK) an authentic World Kitchen inspired by the best in the food industry in the world has opened its first outlet in Kampala. The World Class kitchen, an ultra-modern investment located on the storeyed Thobani Centre on Jinja Road, opposite Orient House, offers an exclusive and indulgent dining experience like never before. It is ideal for people who value class and also want a bit of a bargain. According to Ashish Sharma, the Chief Executive Officer (CEO) of Capital Kitchen, they are inspired by best in food industry around the world and will bring a variety of fresh food on the menu. He explains that Capital Kitchen is bringing eight of the best moving contemporary cuisines under one roof. “Our buffet concept is on the next level. We take pride in confirming that we are creating a niche in food industry of Sub Saharan Africa by bringing down 8 best moving contemporary cuisines under one roof. This will be in a highly authentic and affordable manner, Sharma reveals. 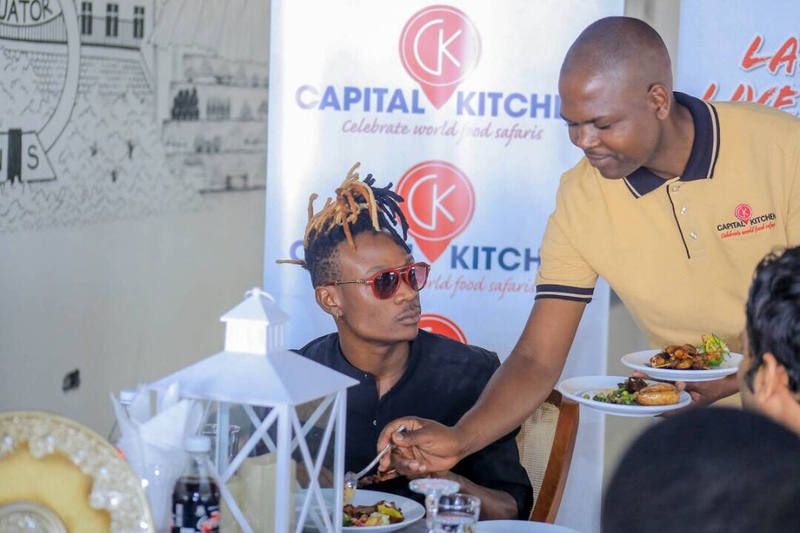 He also says that Capital Kitchen’s core value is to provide a pampering experience for customers by providing trendy and world class foods picked from cuisines around the world. Some of the outstanding cuisines include Brazilian Churasico, Live authentic tandoor, Turkish grill and pastry display. They have not forgotten on the indigenous Ugandan afraid to try out other exotic foods. “We are getting ready to serve in such a way so that one can enjoy anything from the get the best African grills to the mouth melting tandoori kebabs. We shall also have the tempting Shawarma /Turkish kebabs, the Teepynyaki/sushi/ Dimsum/legendary stir fry and the Thai cuisine. All these will be part of our food theatre live buffet. Sharma explains that aside from the buffets, customers will also enjoy bite-sized morsels of homemade cakes, comforting puddings, creamy profiteroles, fresh fruit and gelato galore. He explains that for starters Capital Kitchen is out to sell to Kampala an experience and as such, immediate profits are secondary. Apart from the one ticket offering Capital Kitchen has also brought more than twenty (20) pre plated meal platters (7 course cuisine based meals) of legendary cuisines for only 20,000. 1. Who is DJ Kathy? My real name is Namiiro Kathleen Anna. Although I may seem quite reserved, I am a friendly person and very passionate about music. 2. 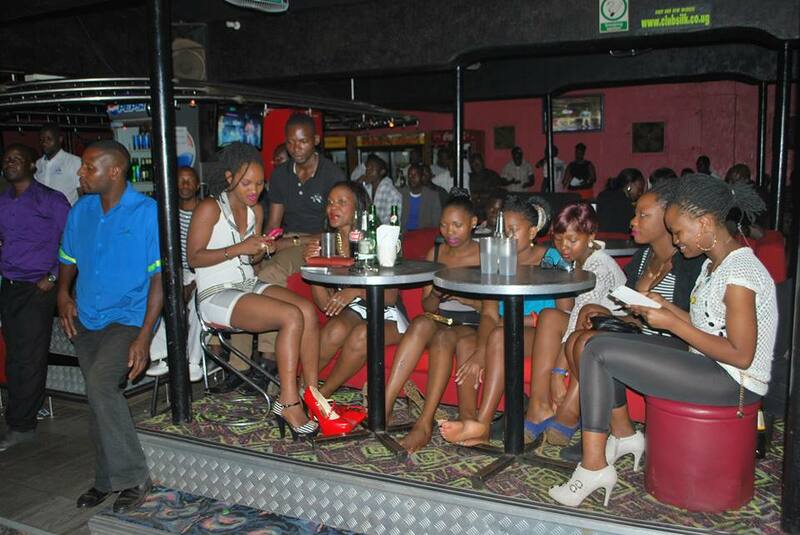 When and what made you fall in love with deejaying? I fell in love with deejaying in 2012. But my journey in this line of business started in 2010 after joining the Kampala Music School where I studied music and keyboarding. I think what made me fall in love with deejaying was seeing people do something I felt I could also easily do given my IT background and love for music. I had previously completed a short course in IT at Makerere University during my S.6 vacation. 3. What is your typical day like? 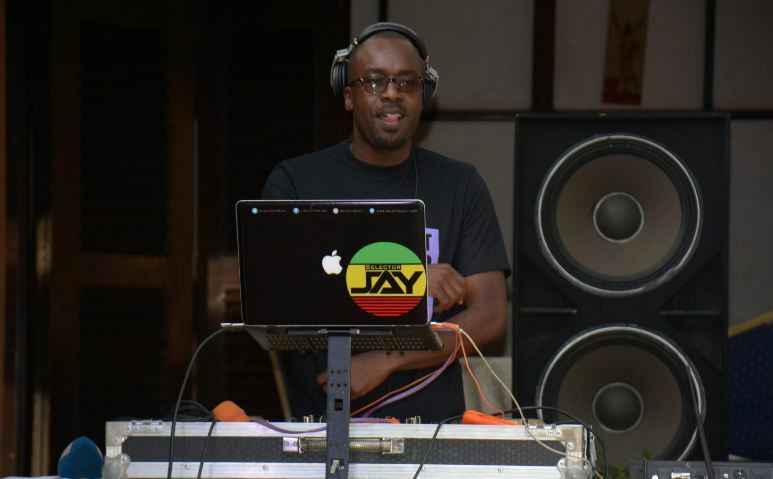 Take us through how you prepare for a deejaying gig. After I have been contacted for a gig and payment negotiations are done, I start preparing a playlist depending on the type of event where I will be playing and make sure I am ready for my set. But If I don’t a playlist prepared, I simply study they crowd and play music that gets them excited. 4. Are you still in school? If yes, how have you managed to strike a balance between your academics and deejaying career? Yes, I am still in school. I am currently in my final at MUBS where I am pursuing a bachelor’s Degree in Business Administration. Juggling between school and my deejaying career is quite hard, but I believe I have managed to do it because of my persistence and taking my studies seriously. Actually for me, education is my top priority. 5. 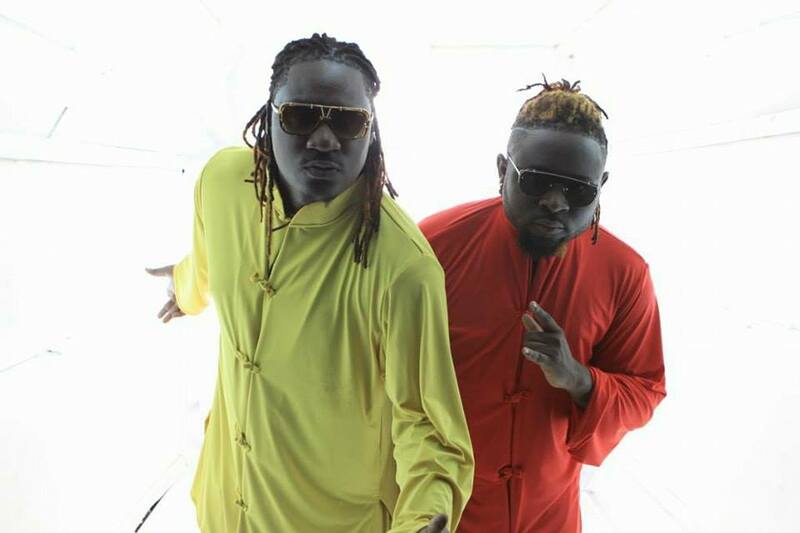 What is that one thing most people are wrong about deejays? 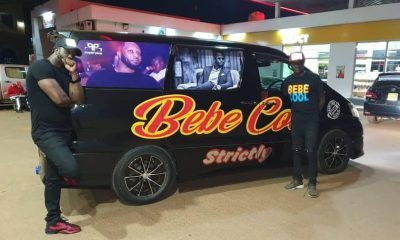 One thing that most people are wrong about deejays is that they think deejays did not go to school. But, I tell you these days, most deejays are graduates. Some even have Masters Degrees. I actually want to be the first in Uganda with a PHD. 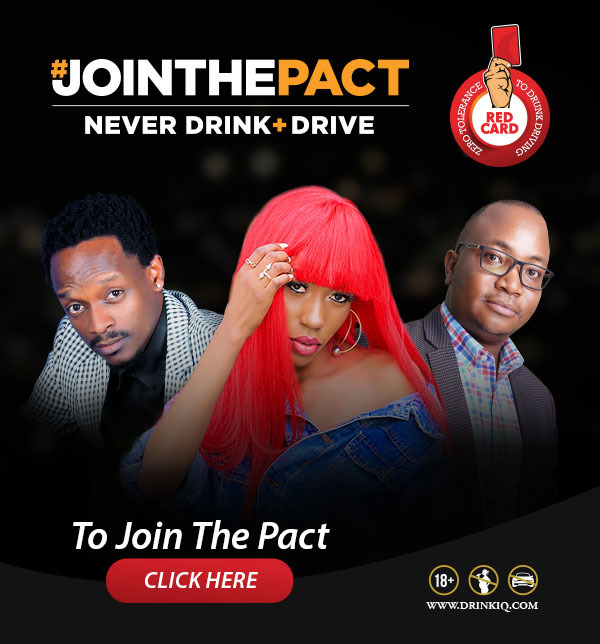 Another thing people wrongly assume about deejays is that they all have multiple partners, and that is not the case because every individual has their own principles they uphold. For instance, I am still single and not even searching. 6. What is your biggest achievement as a deejay at the moment? My biggest achievement always is when I get the crowd dancing to the music I am playing. It does not feel good to be playing music and then see all people seated. It is very demoralizing. 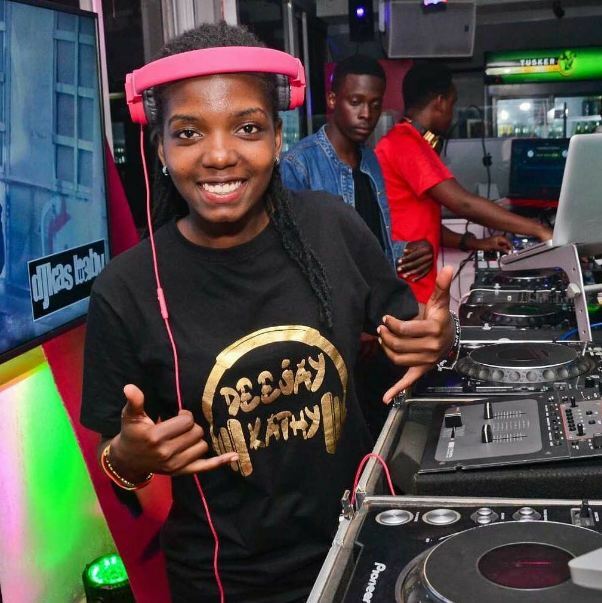 My other achievement was being awarded the “Best Female DJ – Central” at Ug Mix Maestro awards in 2017. I am also proud to say that I am currently the youngest female professional deejay in Uganda, going by records kept by the DJ Association of Uganda(DJAU). 7. 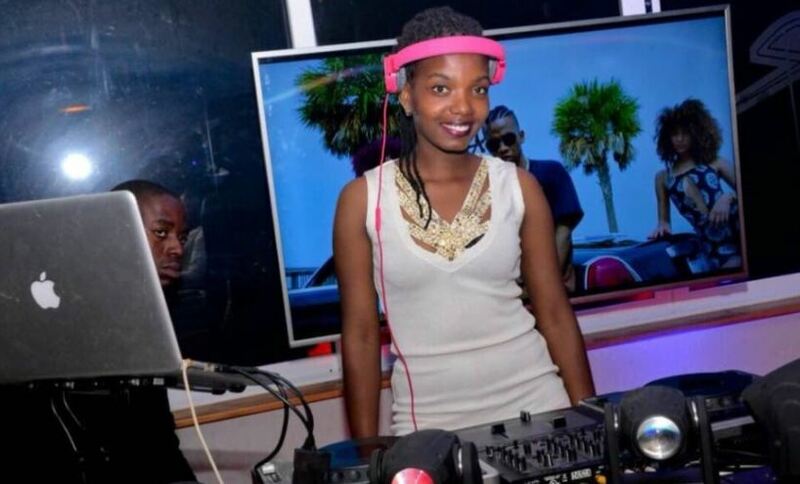 Is a career as deejay fulfilling financially or you need a supplementary job to meet your day-to-day needs? I am earning quite well through deejaying, because I am usually paid per hour. About a supplementary job, I am still quite comfortable with what I earn for now because my parents still take care of the big bills like tuition and I take care of the smaller bills like my upkeep. But, I think in future I will need another job, and that’s why I am still in school. 8. Finally, what is your advice to the youth who are still scared to follow their passion? If you are following your dream, you have to be very focused because often there are always lots of temptations that could derail you. The other thing is that you should always pray. I am a strong believer, and I know God will always make a way where there seems to be none.